The president of Special Olympics Iowa says he’s trying to remain optimistic after U.S. Education Secretary Betsy DeVos this week proposed $18 million in cuts to the national program. 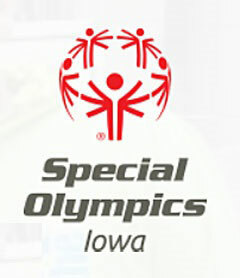 Kliegl says preparations are underway for the Special Olympics Iowa Summer Games to be held in Ames in late May over Memorial Day weekend. The event will run Thursday through Saturday of that holiday weekend.